"WE LOVED YOU BEFORE WE MET YOU"
Professional maternity photography is working with someone who understands that certain poses will photograph better than others and that lighting is key. With my guidance, you will look as amazing on the outside as you hopefully feel on the inside. 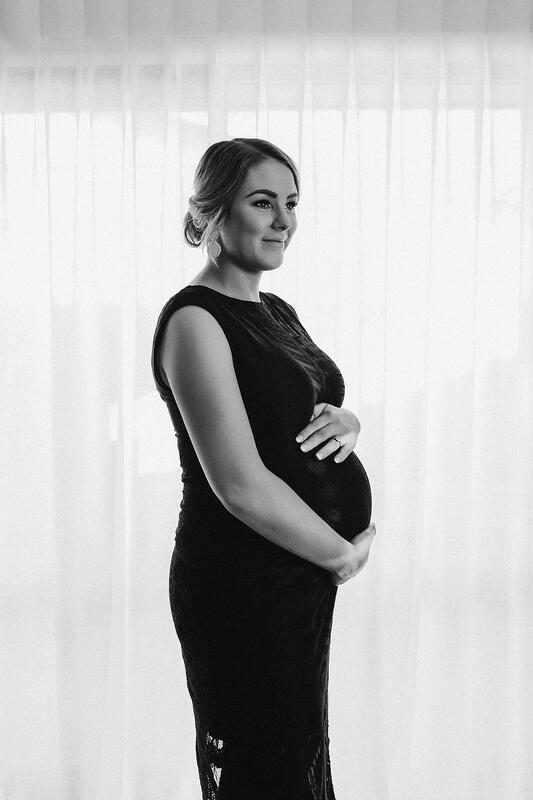 I have a warm cosy natural light studio in New Plymouth which is perfect for maternity sessions. You have the option to bare as little or as much of your belly (and body) that you care to. Maternity Sessions take place between 32 – 36 weeks when you are showing enough of a full belly, but not quite ready to deliver. You have the option to be photographed in studio or you may prefer a less intimate session such as an outdoor location at sunset. Please contact me to receive more information and pricing options.